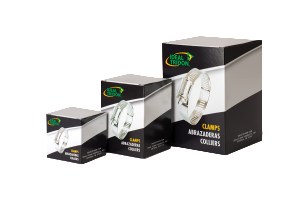 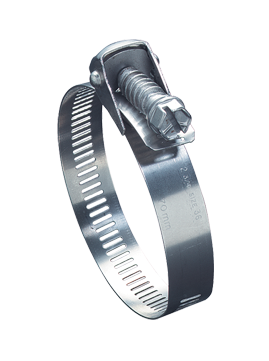 Snaplock Quick Release worm drive clamps are good for closed system applications where the clamp must be disengaged to be applied. 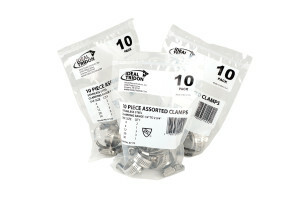 The swivel-action locking of screw to band makes installation and removal much faster. 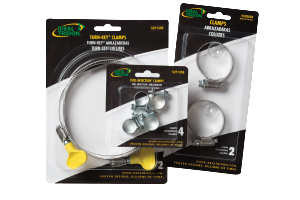 Applications include general purpose, mild-corrosive environments, cable bundling and hanging of light weight signs.